In one night Kita becomes the emissary for the Arconian nation and is drafted into the Legion of Yorq to apprentice to be the commander. Before the dawn of the next day breaks, her family home is attacked and she, her commander, Angus, and bodyguard Zidin must escape the blazing castle. She journeys underground to the Legion’s outposts and discovers an ancient secret buried beneath The Mass. 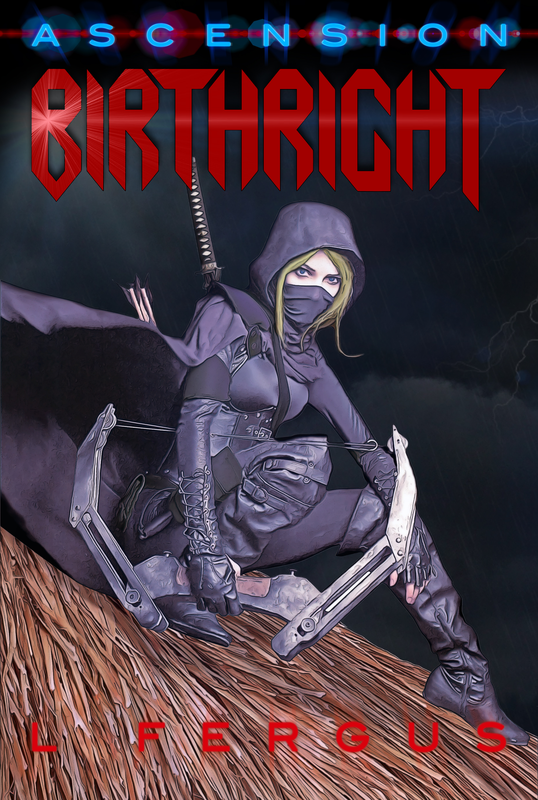 Praise for Birthright from Wattpad!